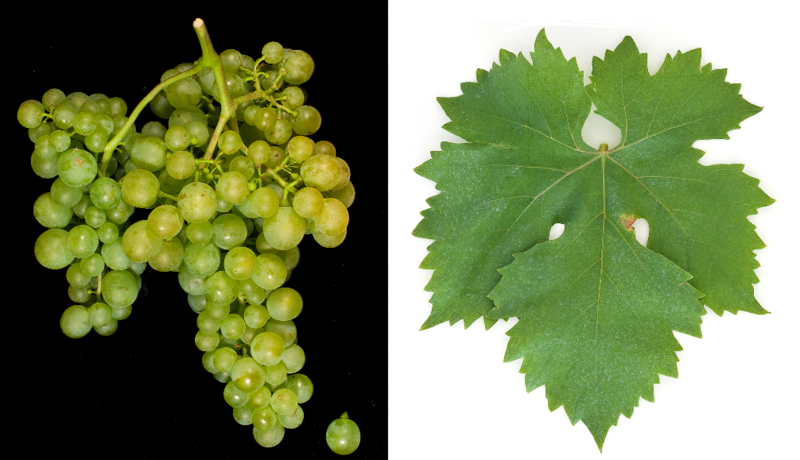 The white grape variety comes from the island Sardinia ( Italy ). The name derives from a typical local dialect musk of ripe berries. Synonyms are Nasco Bianco, Nasco di Sardegna, Nascu and Nusco. As with many other Sardinian varieties, it is believed that it was introduced during the Spanish occupation (1323-1720). The medium maturing vine produces fresh white wines with aromas of dried fruits, apricots and spices. It is grown mainly in the provinces of Cagliari in the south and Oristano in the west, as well as Sassari and Nuoro in the center of the island. She is in the DOC wine Nasco di Cagliari matured sorted, but also used as a blend. The acreage in 2010 was 141 hectares. This page was last modified at 5 February 2018 at 09:15.